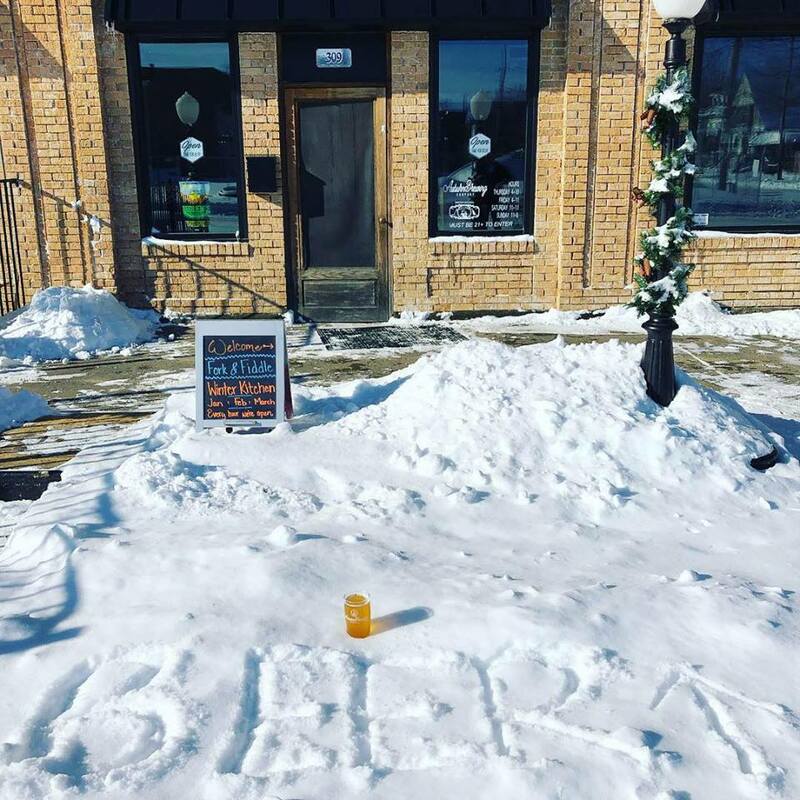 We finally made it through the polar vortex of 2019 and the month of January! Thankfully the frigid temps have subsided so you can venture out and enjoy some of the First Friday events, squeeze in wine tasting, and catch a few minutes of the Super Bowl game. 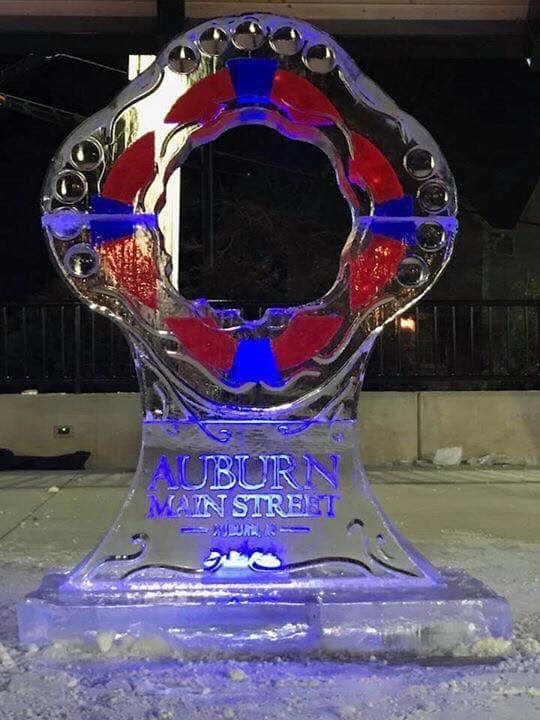 The Indiana Ice Studio will be doing ice sculpture demonstrations so you can see how these ice beauties are made. Sculptures usually last between 2-6 days depending on the weather. Also, participating downtown shops will have special hours and sales for you to shop! Talk and sniff your way through wine with Auburn's own certified Sommelier, Brandy Kirchner. She will serve tastings of Iced Riesling and selected varieties of late harvest Riesling wines. Come to the Auburn Brewery Company to enjoy Fork and Fiddle’s famous brunch specials and taste some brunch beers! Be sure to follow us on Facebook, Twitter, and Instagram for more fun in #VisitDekalbin!